VeChain, a global leading blockchain platform and BIOS Middle East, a top managed cloud provider in the UAE have partnered to co-market and implement a framework of blockchain-as-a-service and blockchain-enabled cloud services. BIOS Middle East and VeChain recognize that in order for large scale blockchain revolution to happen, companies will require help with designing, migrating and managing their blockchain solutions to realize its tremendous benefits, a statement said. 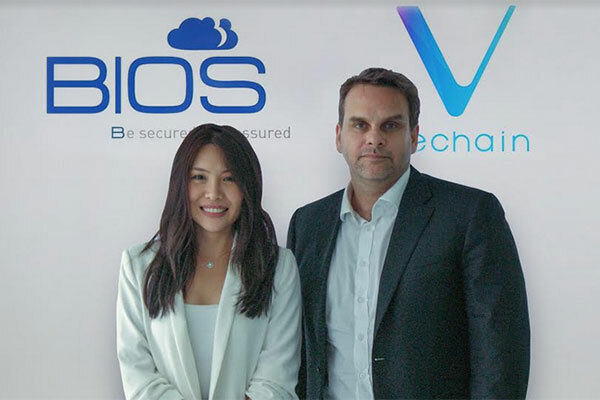 “Leveraging on BIOS Middle East’s expertise in Cloud Services and System integration, I believe Dominic’s team will help accelerate adoption and transactions on VeChain’s platform. Starting from Dubai, one of the world’s blockchain-friendly states,” said Sunny Lu, co-founder, and CEO of VeChain.